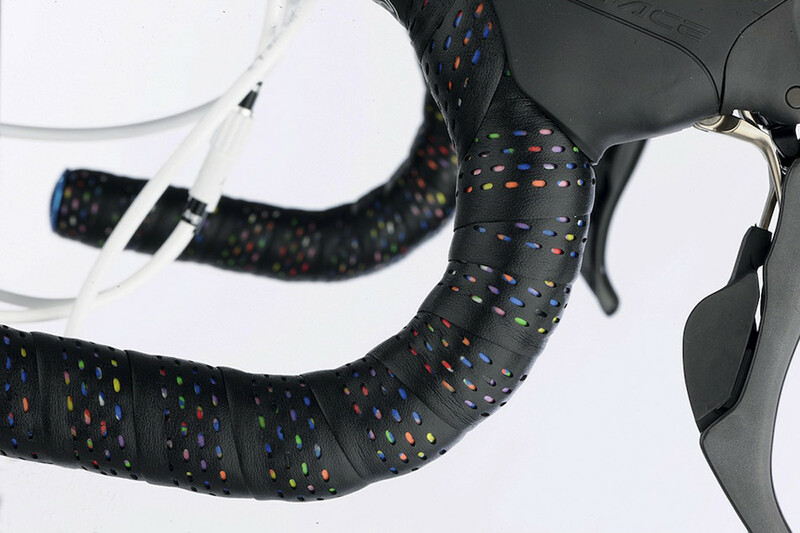 Shh, don't tell anyone the secret is on the inside with Cinelli's Caliedo bar tape, Awesome graphics, triple cushion and a real touch of class. 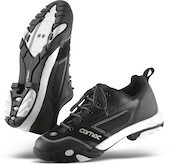 Multi density eco-leather look and touch, with internal Super Eva padding comfort and vibration damping. 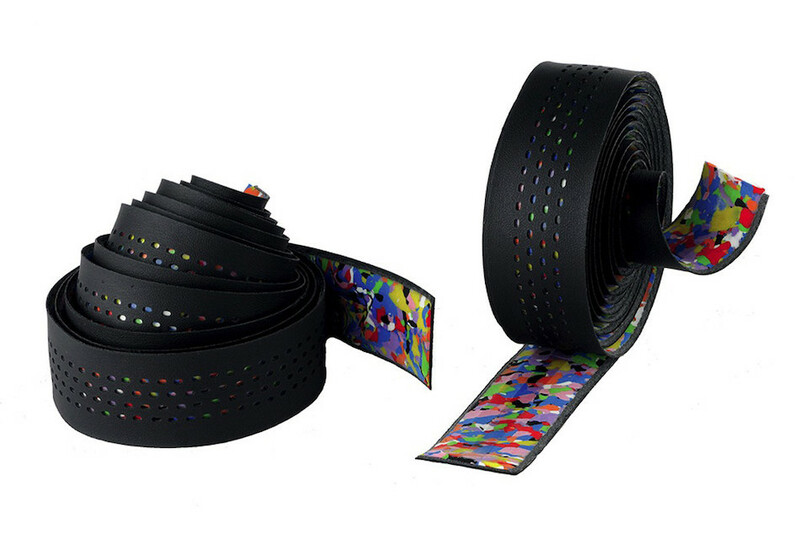 The perforated surface acts as a window onto a rainbow of colours below! 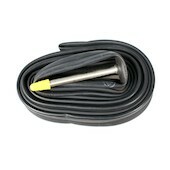 A lightweight, supple 700c butyl inner tube from German tyre masters Continental. If you're running GP4's or Gatorskins why would you use anything else?